Saarinen’s TWA Flight Center A landmark airport terminal is not the first place that people are likely to look when looking for mid-century design. The style being mostly associated with furniture for the home. 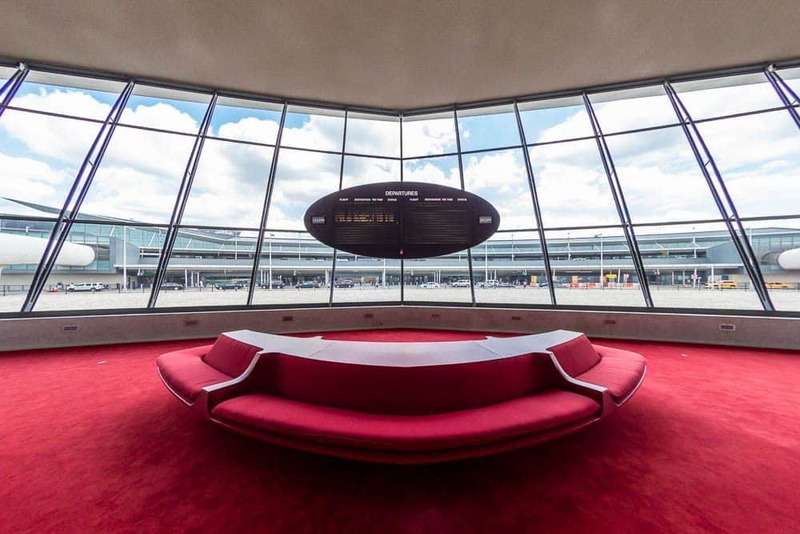 But to really get a flavour of where the the mid-century sits in the broader history of modernist design there are a fair few things to learn from the TWA Flight Center at New York City’s John F. Kennedy International Airport. 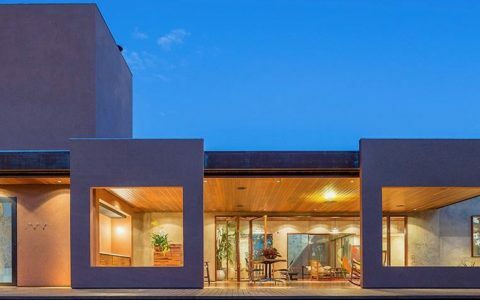 Having not been open to the public since 2001 and set to be redeveloped into a boutique hotel, it represents an an architectural style which is hard to find anywhere else in the world. 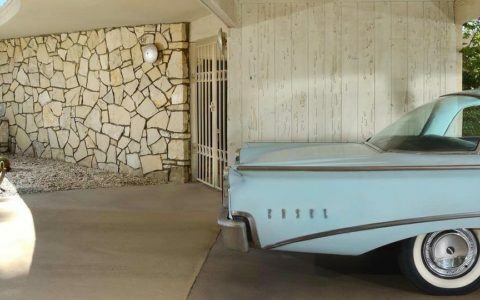 Its principal distinction rests on the fact that it was one of the last buildings designed by the legendary architect Eero Saarinen, and completed in 1962 after his death. Saarinen, a Finnish-American who also worked as an industrial designer, was ensconced in the mid-century design scene, first gaining recognition for a chair designed in collaboration with Charles Eames. 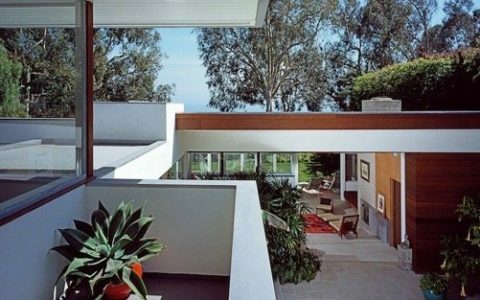 However, it is for a succession of neo-futurist buildings that he is most remembered, with the terminal considered the culmination of his developing style, which was cut short by his untimely death at the age of 51. 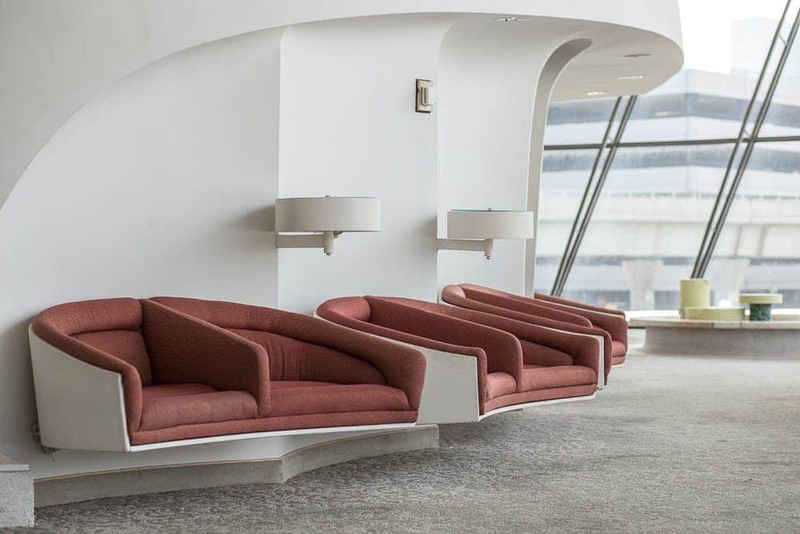 And yet the mid-century despite his distinct style, mid-century cues remain apparent throughout the terminal. Saarinen’s modernist iconoclasm was not just in the bird-like shape (…) It is also in the building’s pure, Beaux Arts symmetry. Architecture critic Alexandra Lange detailed her experience visiting the terminal in 2011 during New York Open House: Saarinen’s modernist iconoclasm was not just in the bird-like shape, so obvious to my four-year-old that he spent most of the visit searching for the eyes, the legs, the beak to go with the outspread wings. It is also in the building’s pure, Beaux Arts symmetry. Those stone staircases were made for the sweep of a long gown, not the bump of wheelie suitcases. Even without the photographers, moving across the white slopes feels like a film trick, one in which you (the star!) are still and the scenery flows around you. Saarinen also accomplished the neat trick of putting the services on the inside, in dark areas that the French would have called poche. Today’s airports put the people in the middle, away from the light and any sense of exterior orientation. The bulk is given over to ticketing and security, baggage and shops, so that people get only a narrow path. It’s the opposite at TWA: the perimeter is for humans. 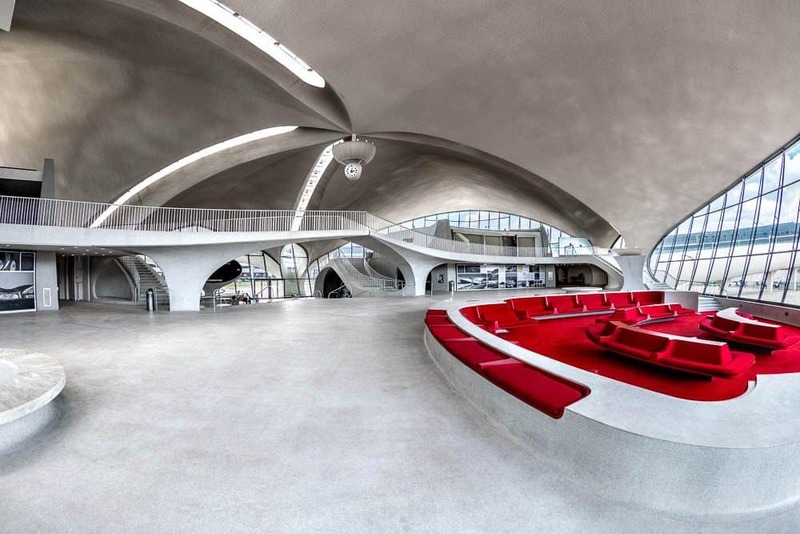 One of the researchers on a team designated to create a 3D model of the TWA Flight Center, Lori Walters, experienced the same rare freedom during her exploration of the terminal. Walters is known for making contrasts to earlier decades when flying was a preserve of the wealthy. 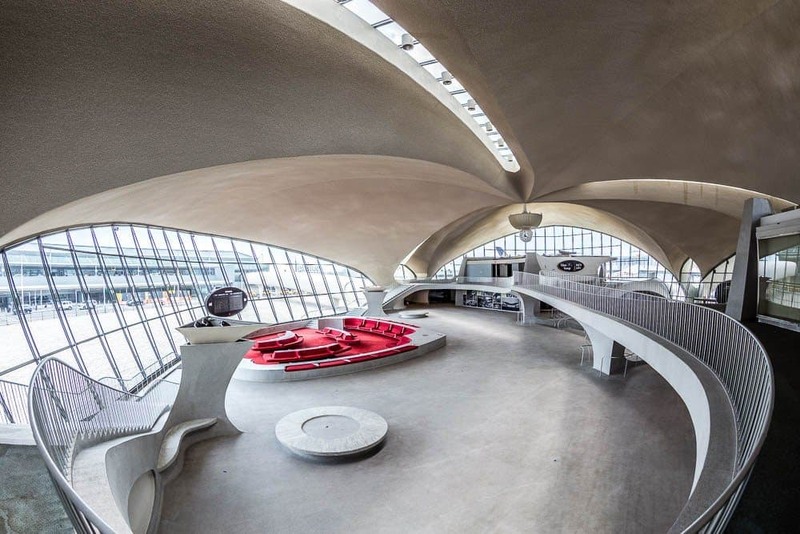 Saarinen’s TWA Flight Center opening was considered not only a “jet-age splendor,” it also signalled a new era in which air travel became affordable for middle-class citizens in the United States. The terminal’s prime ran parallel with what is known as the “golden age of flying,”—a time in which air passengers were not restricted by class or security concerns. 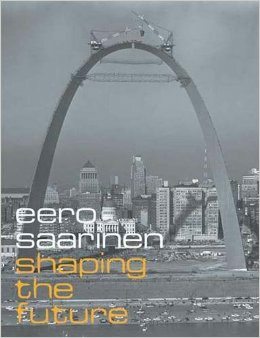 Saarinen’s design is also significant for those interested in to historical preservation. Its journey to becoming a landmark in 2003 led to it being seen as one of the country’s most inspiring stories of preservation. 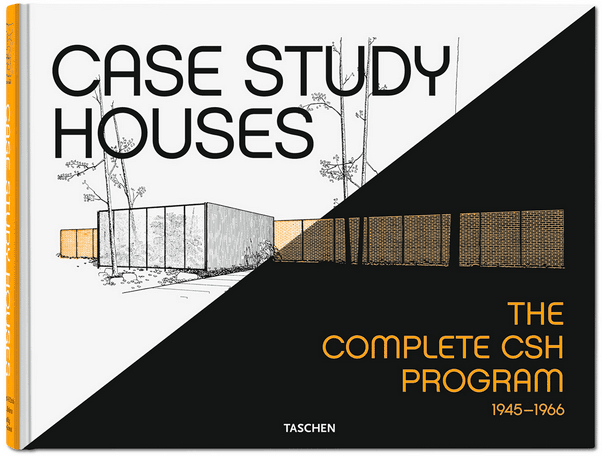 Creating a 3D replica of the terminal has cemented its status as a vital educational tool for the public, allowing people to understand what a remarkable feat of architecture it is. 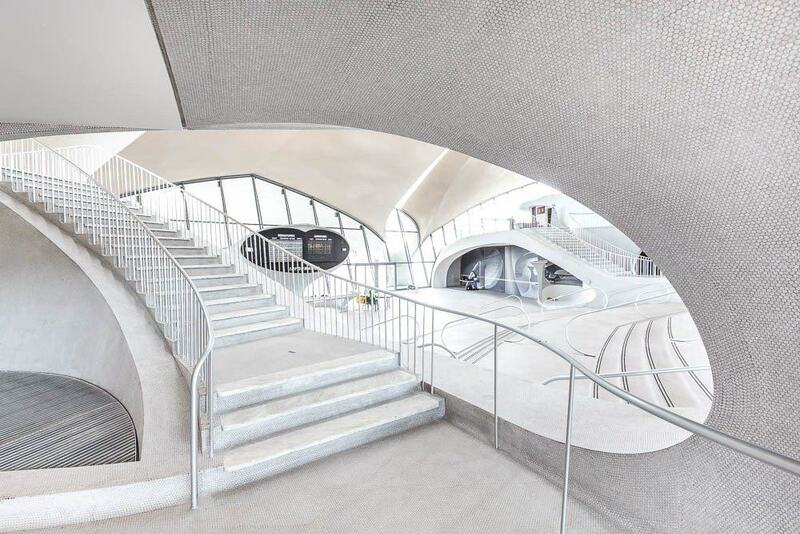 While it is still unclear at this point how Saarinen’s TWA Terminal conversion into a hotel will play out, what is clear is that much of the design’s interior features are more than likely to be preserved for their self-evident charm. The TWA Flight Center, so different from other terminals that came before or after, is a sumptuous time capsule, it is beauty made tangible. Cover photo by Flicker user kirsten, other photos by Max Touhey.